Dr. Vanessa Cruz and Dr. Paul Hoppe are a husband and wife dentist team dedicated to providing modern family and cosmetic dental excellence. Dr. Cruz received her degree from USC and Dr. Hoppe received his from UC Davis. Both doctors then received their doctorates from the prestigious University of California, San Francisco. 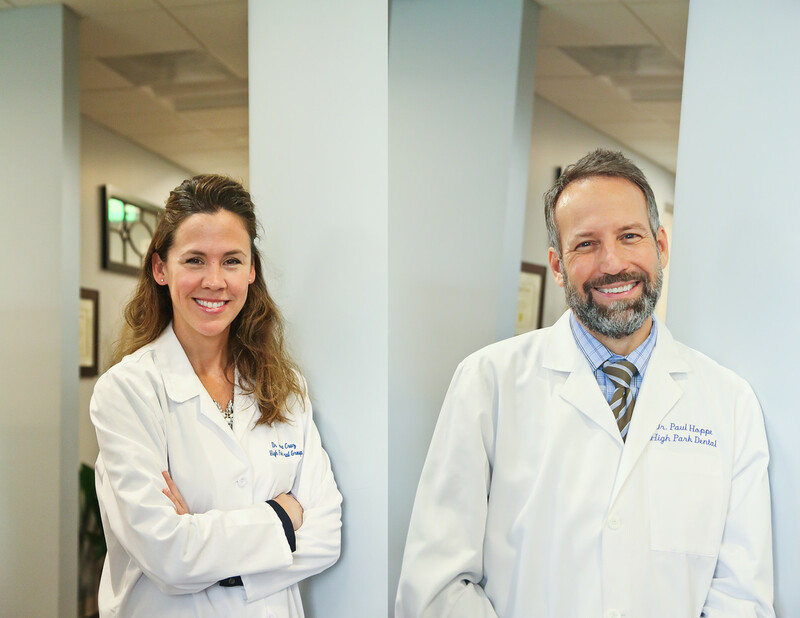 Both Dr. Vanessa Cruz and Dr. Paul Hoppe have been members of the American Dental Association, California Dental Association, and the Orange County Dental Society since 1997. Recently voted one of America's Top Dentists, Dr. Cruz and Dr. Hoppe are continually educating themselves and their staff on the latest dental techniques and advancements to provide you and your family with the best that dentistry has to offer. "Our mission is to provide exceptional, personalized dental care in an honest and compassionate manner. We use the latest dental technology in a kind, caring, comfortable environment. We want to exceed all our patients expectations!"